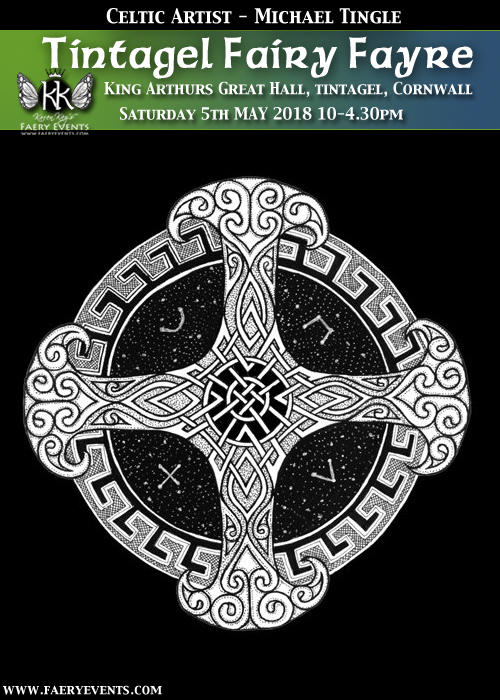 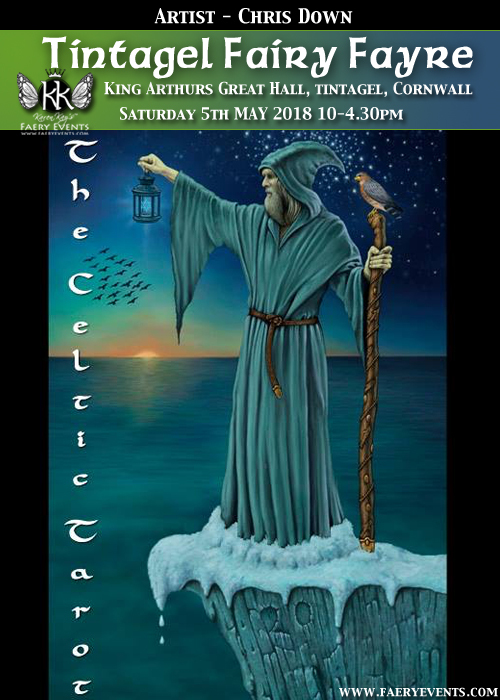 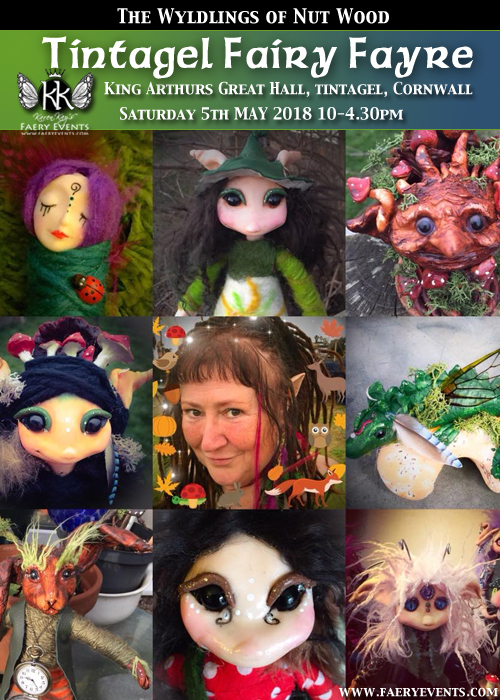 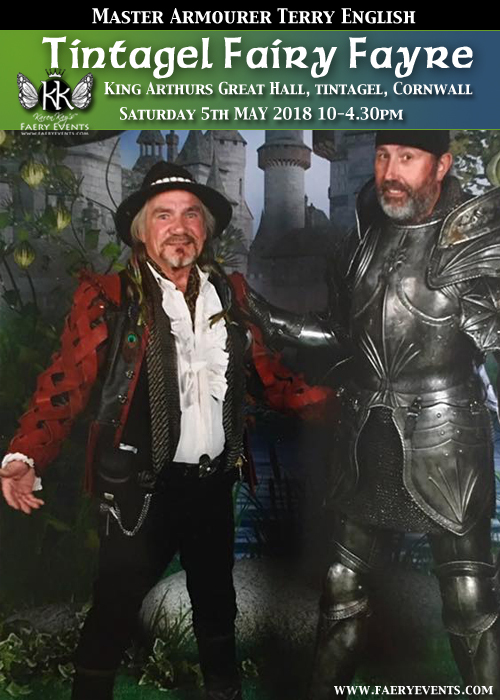 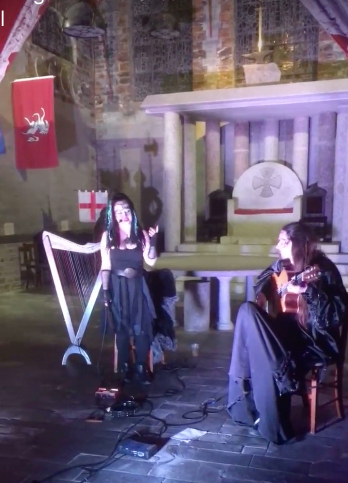 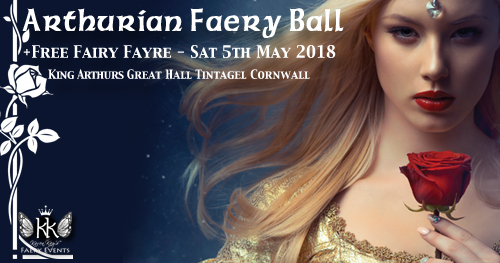 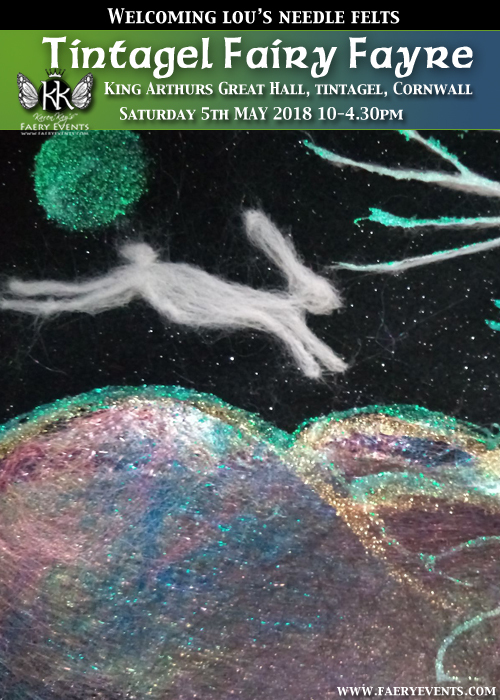 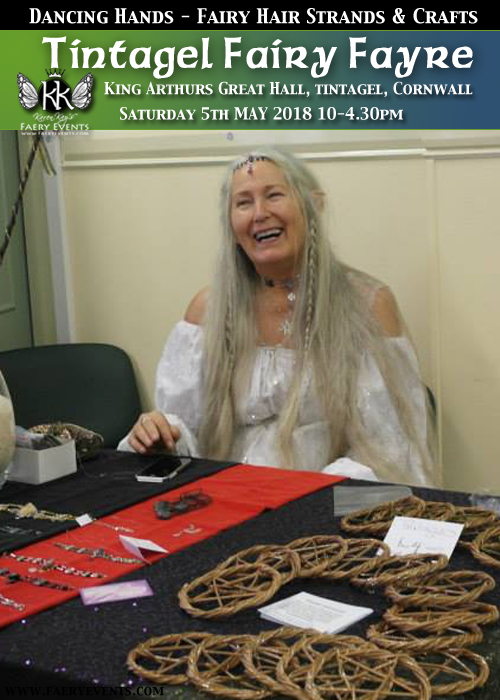 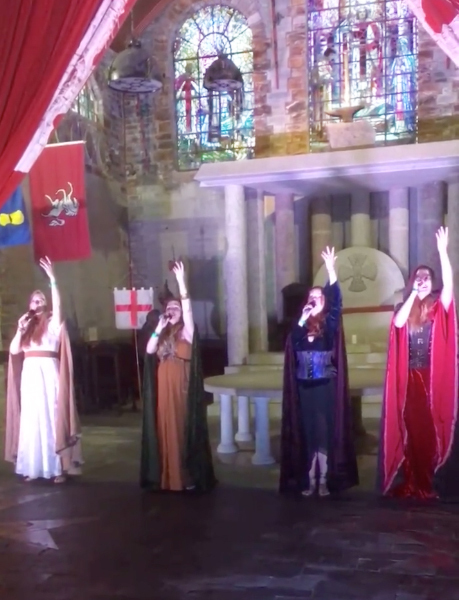 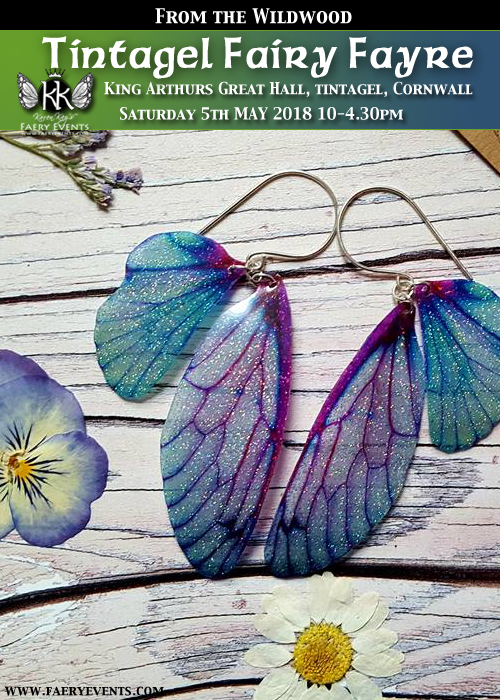 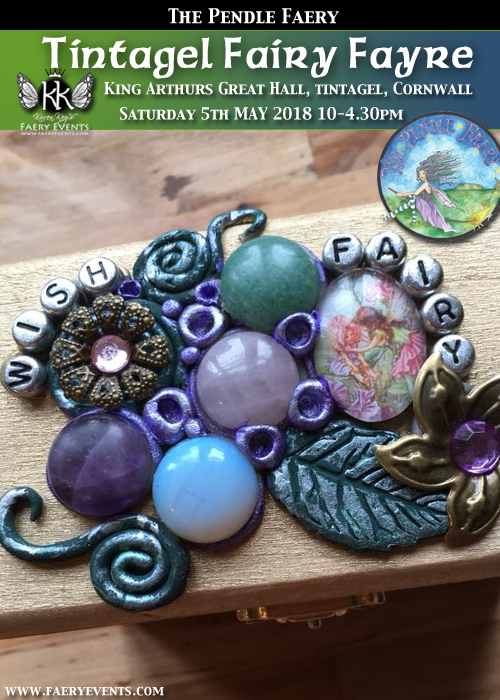 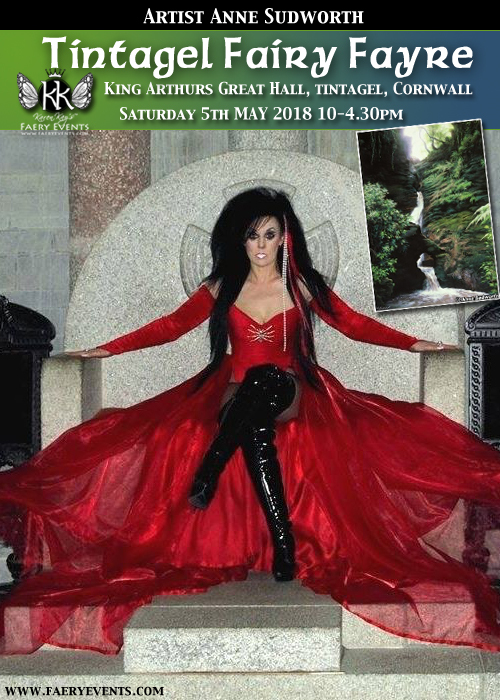 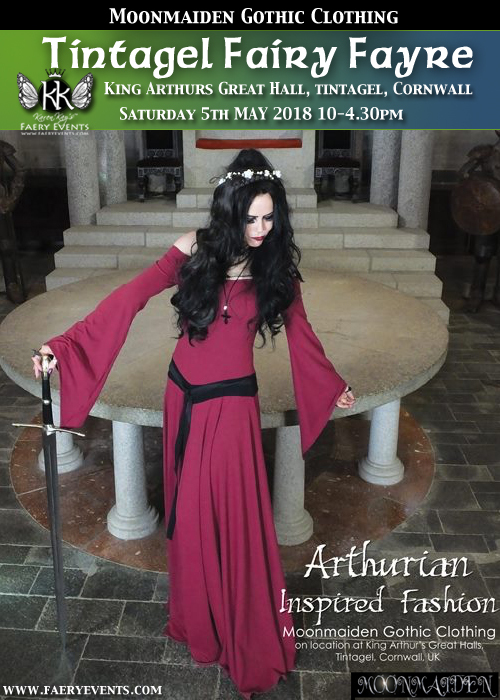 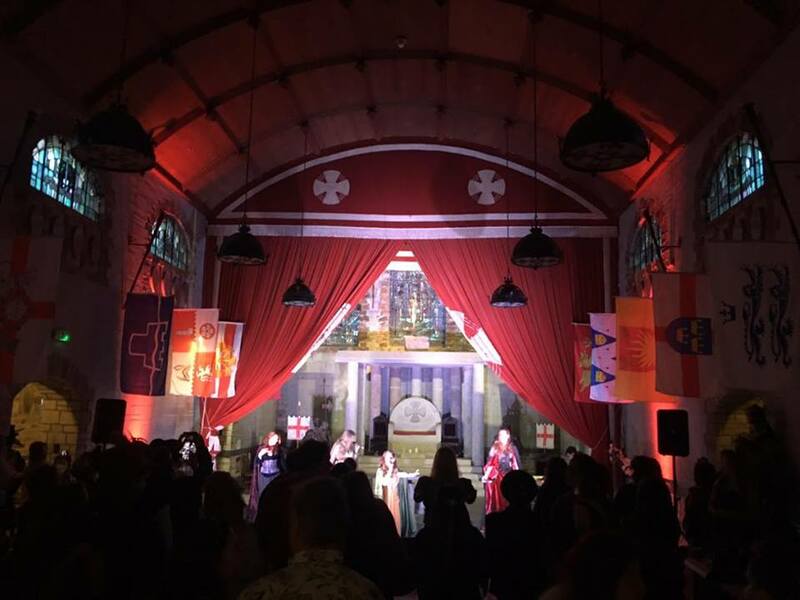 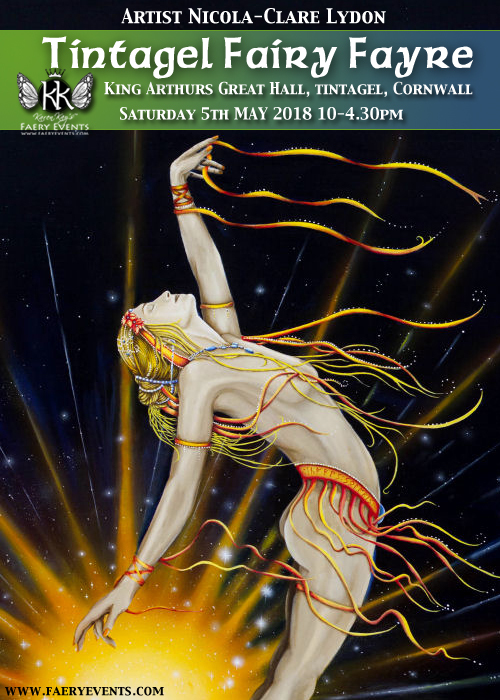 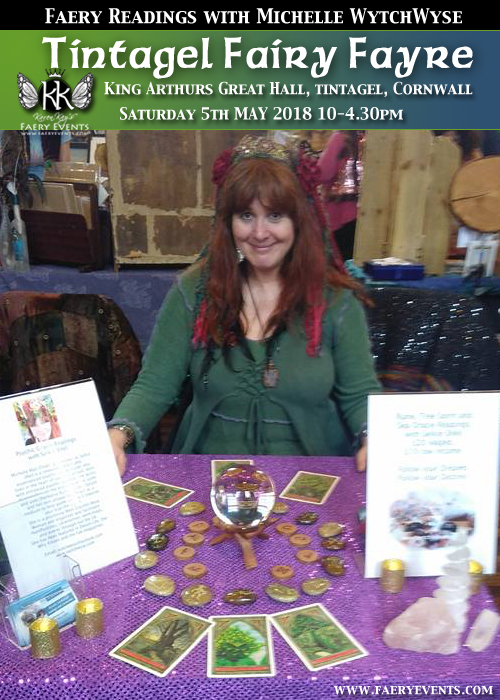 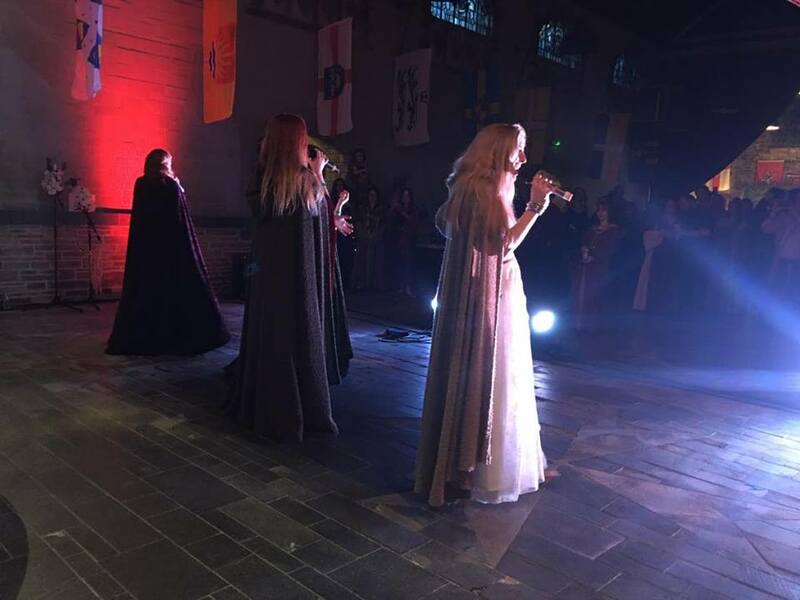 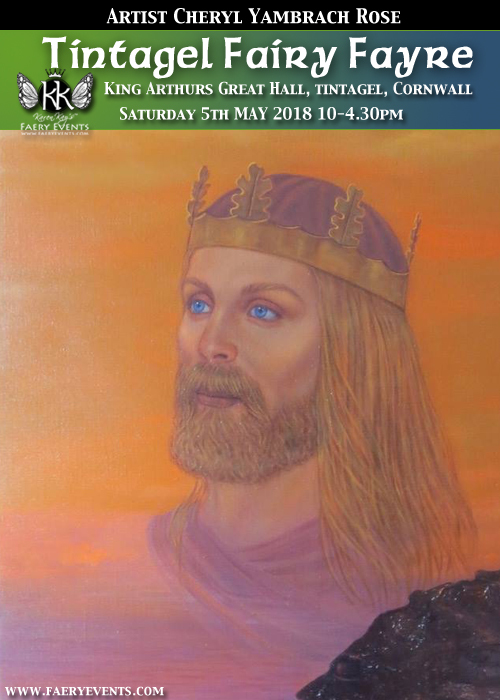 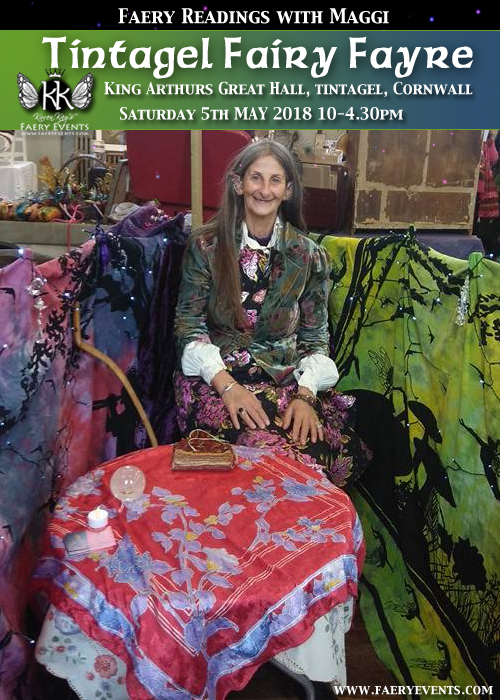 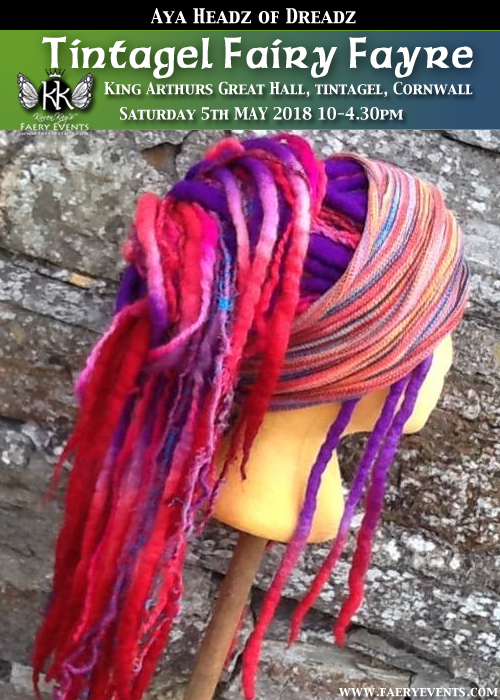 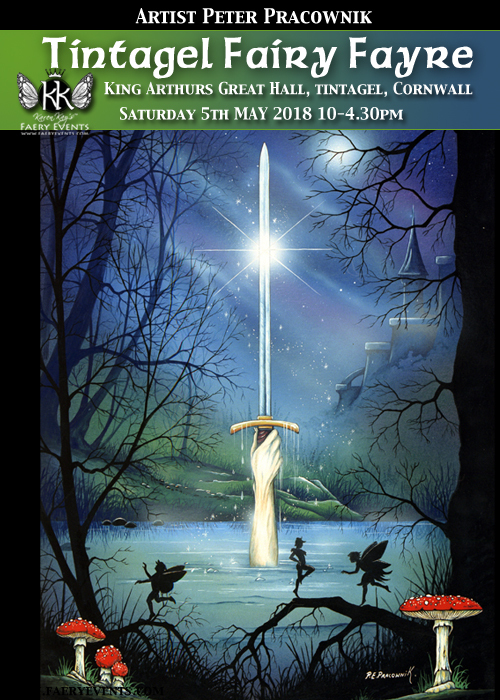 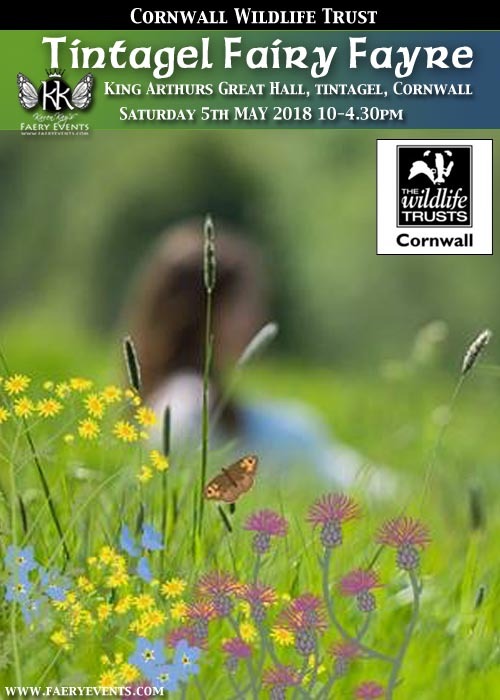 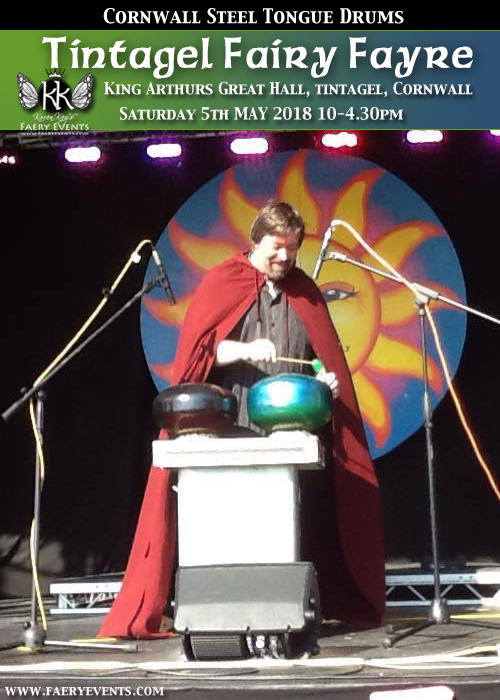 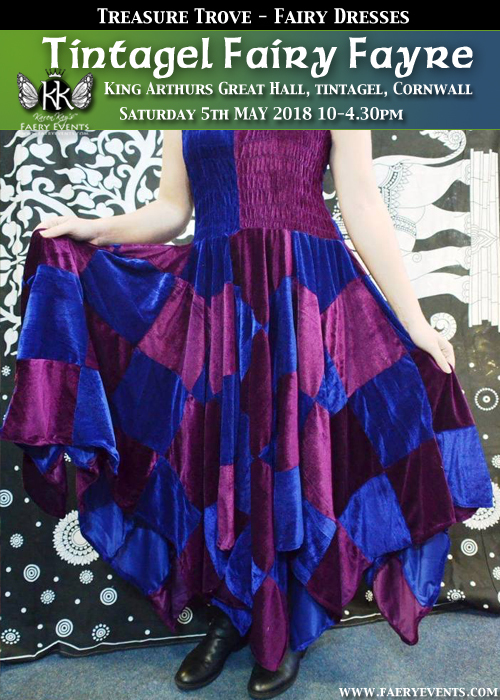 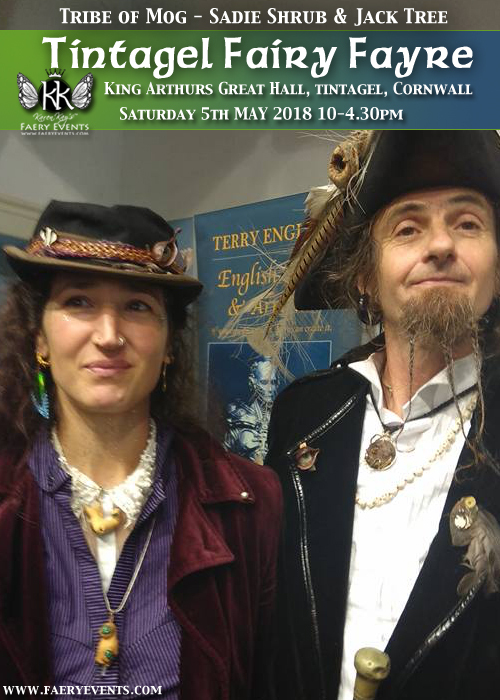 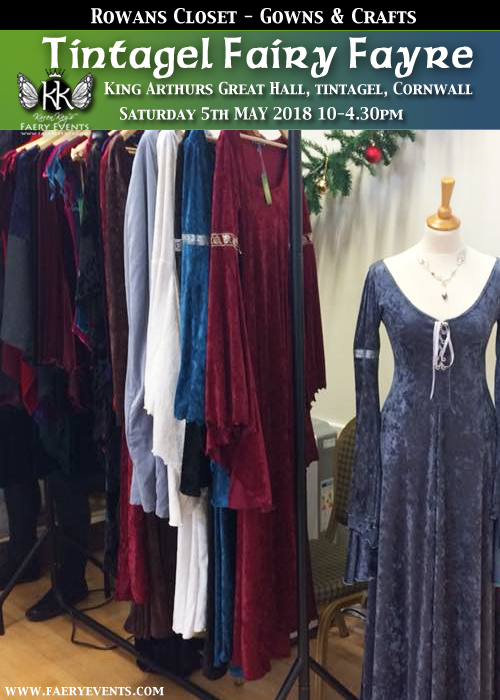 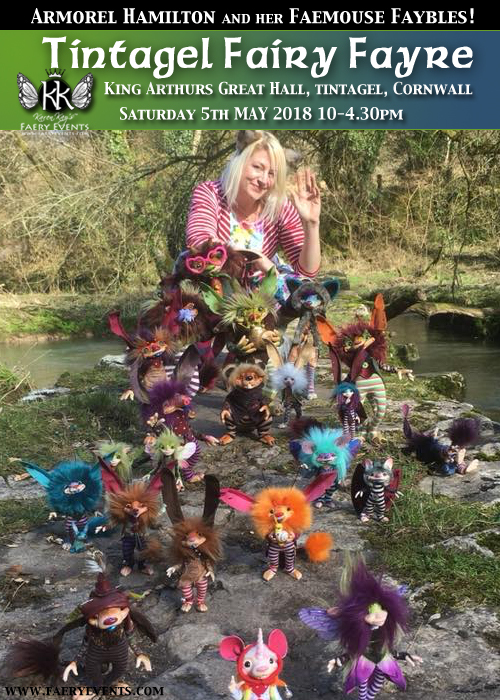 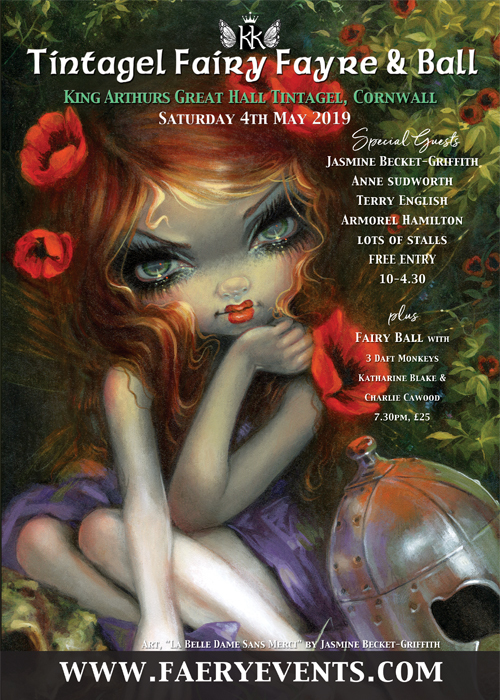 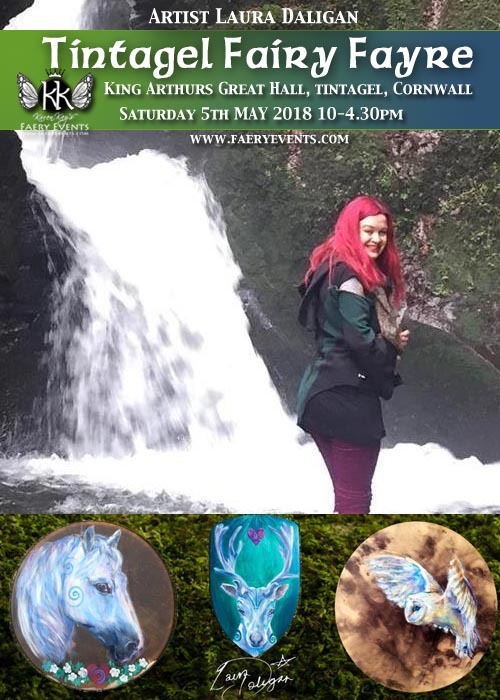 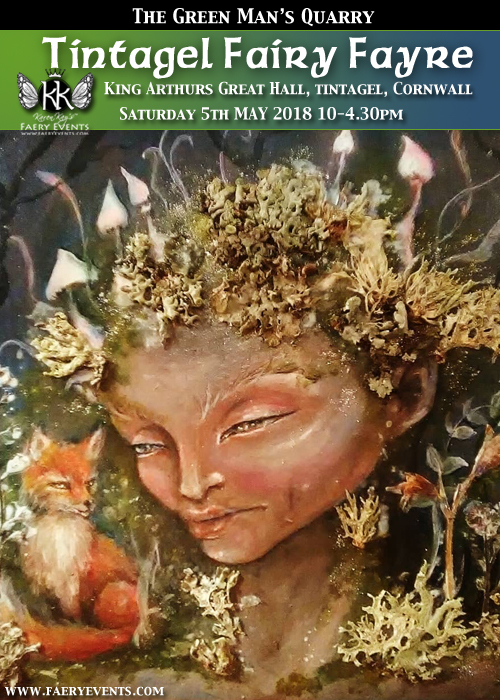 Returning to Tintagel, Karen Kay’s Faery Events is to host an Arthurian themed evening Faery Ball at Beltane (Saturday 4th May 2019) at the King Arthur’s Great Halls in Tintagel, Cornwall. 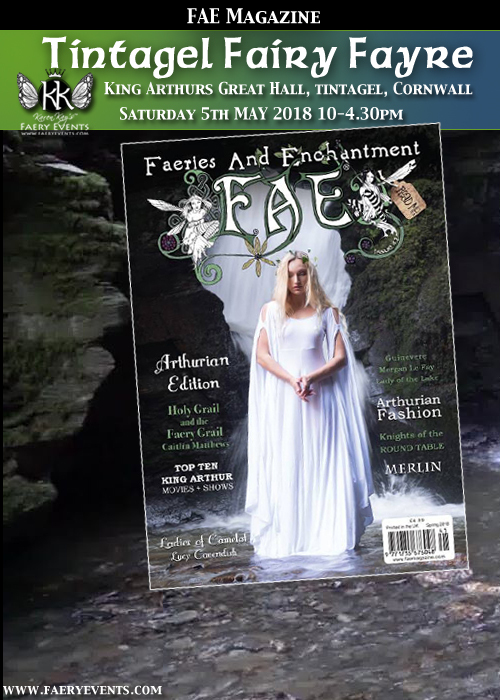 Steeped in myth, magic and legend, Tintagel is a truly magical location to celebrate Beltane with the FAE! 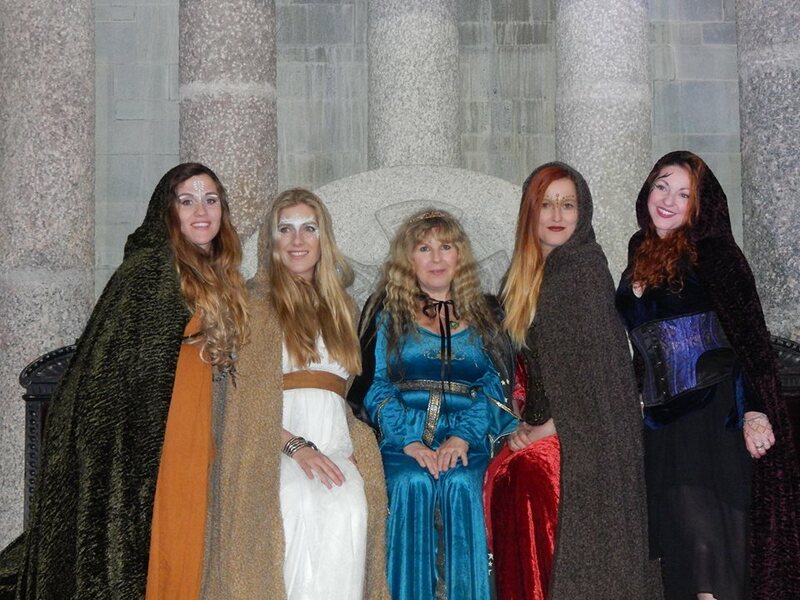 Guinevere and Karen Kay (centre) on King Arthur’s Throne!